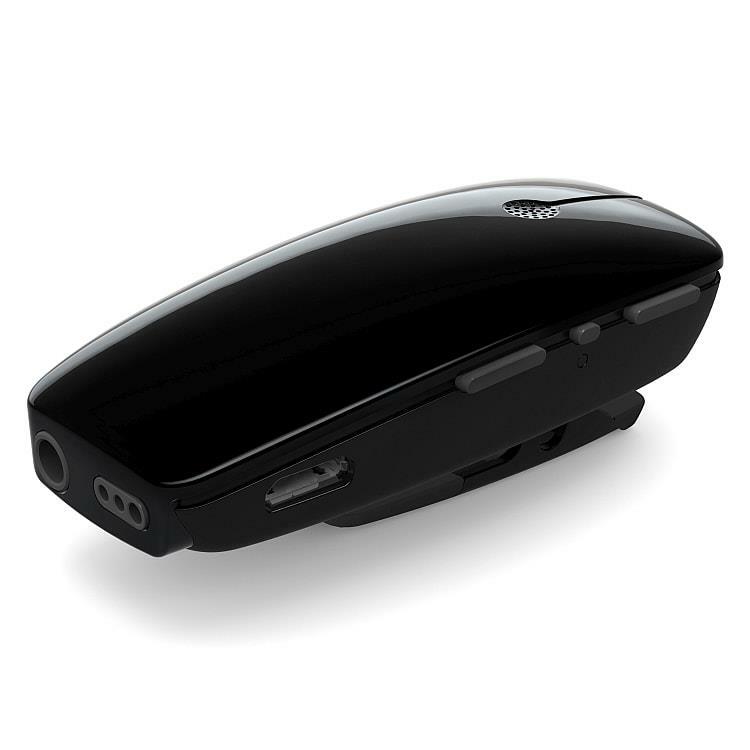 The ReSound Multi Mic is a premium quality portable device that streams speech and audio directly to your hearing instrument. This plug-and-play device is effortless to use, and reliably improves signal-to-noise ratio and speech understanding in difficult listening situations where distance, background noise or poor acoustics are an issue. The Multi Mic transmits the voice of a speaker(s) directly into your hearing instruments without the need for any extra devices, such as cables, cords or necklaces. When placed horizontally on a table, the ReSound Multi Mic automatically switches into an optimized table mode to enable pickup of the voices of multiple speakers. An additional real-life benefit is that, since the listener is not required to look directly at the speaker(s) during a conversation, he or she is free to perform dual attention tasks. The ability to tap into teleloop and FM signals (FM Euro pin receiver required) as well as offering line-in connection makes the ReSound Multi Mic the most versatile portable speech and audio streamer on the market. When worn vertically (clipped on or worn onlanyard) it automatically switches into directiona lmode and minimizes background noise.